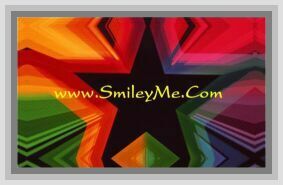 Get Your Mini Smiling Star Chart Stickers at SmileyMe! Mini Smiling Star Chart Stickers - Rewarding Kids with a Star that Smiles is a Fun thing to Do. Cheer them On! Includes 810 Stickers in each pkg. Size is 3/8"